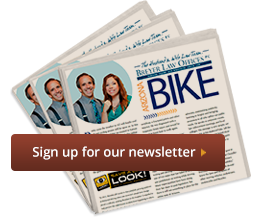 Phoenix Bicycle Injury Attorney Disclaimer: The legal information presented at this site should not be construed to be formal legal advice, nor the formation of a lawyer or attorney client relationship. Any results set forth herein are based upon the facts of that particular case and do not represent a promise or guarantee. Please contact an attorney for a consultation on your particular legal matter. This web site is not intended to solicit clients for matters outside of the state of Arizona. © 2019 Breyer Law Offices, P.C - All rights reserved. Serving all areas of Arizona.